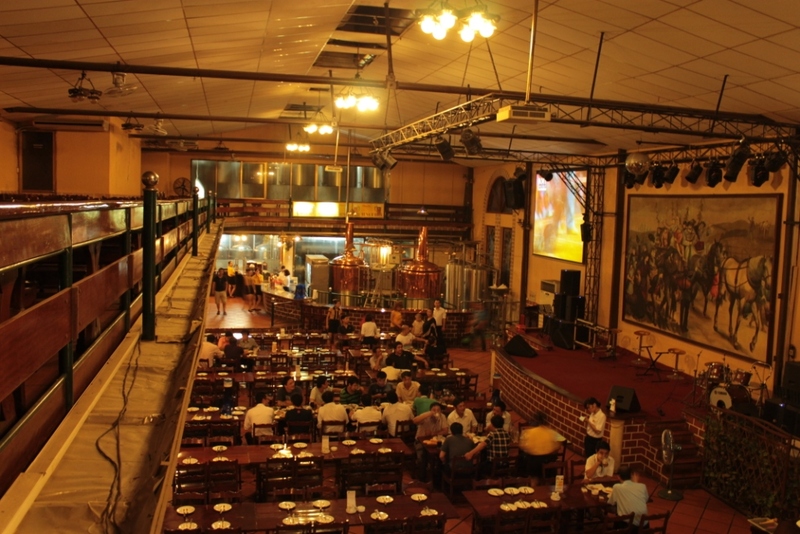 Picture of Legend Brewery above which is at nr 4 Vu Ngoc Phan, Hanoi, one of the few breweries that are known to expats in Hanoi because of the previous German brew master. The following article was submitted to my blog for publication by Jonathan Gharbi. Jonathan is the Founder of the beer blog www.beervn.com and he is based in Hanoi, Vietnam. This article is in response to my earlier article on Microbreweries in Asia.